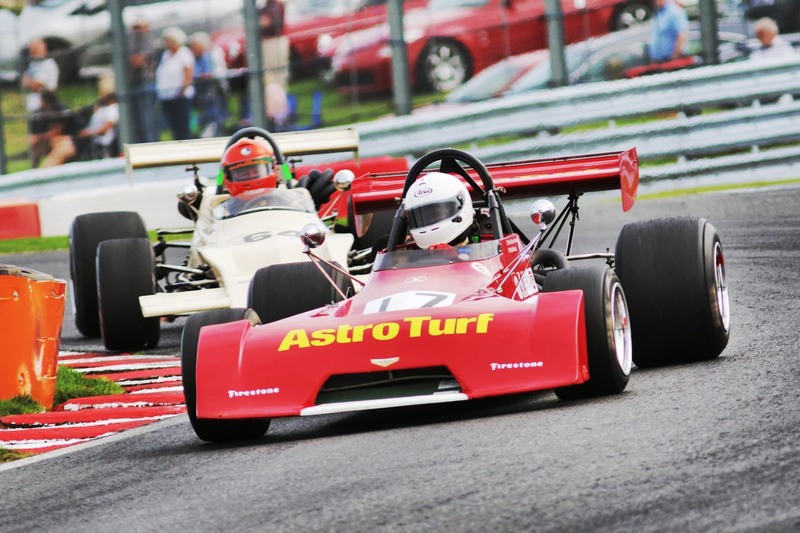 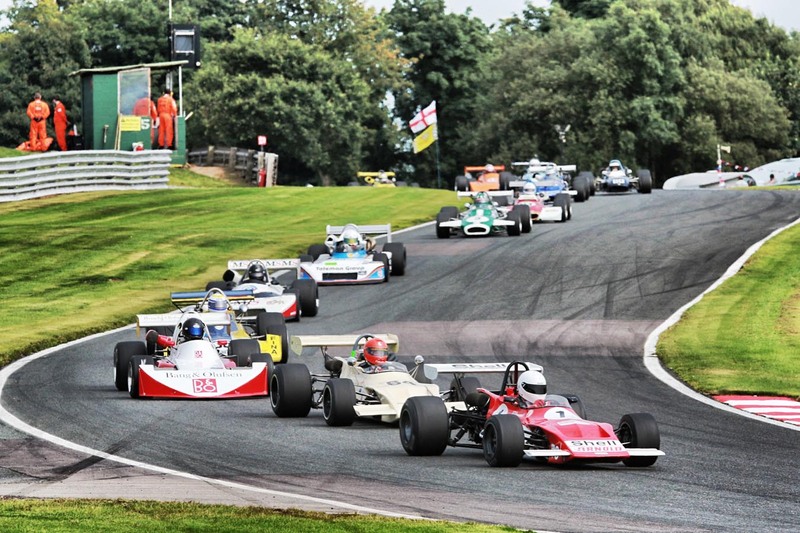 Each season the Historic Sports Car Club introduces an impressive tour programme for the Historical Formula 2 of the FIA International Series, which will take place on some of the best racing circuits in Europe. 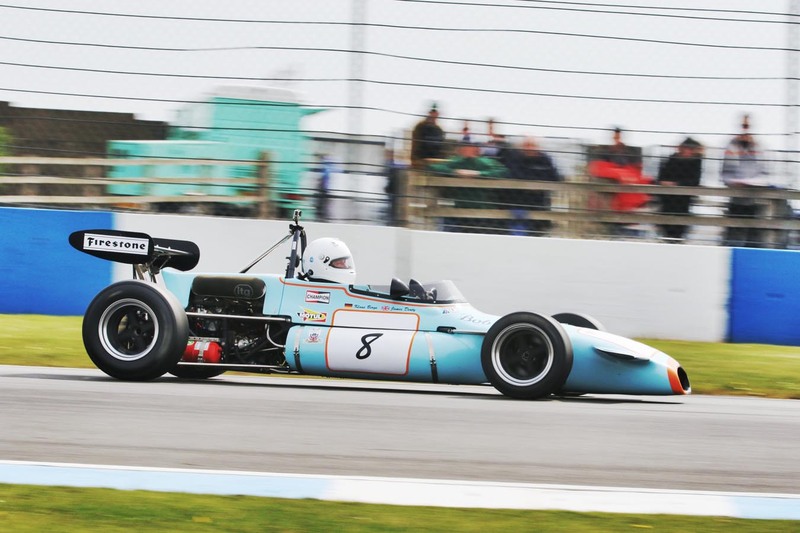 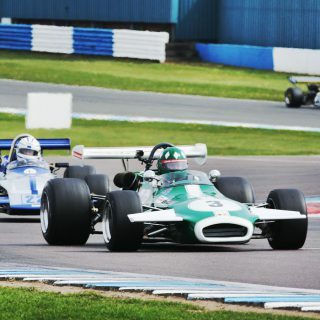 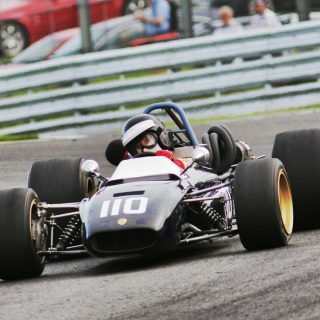 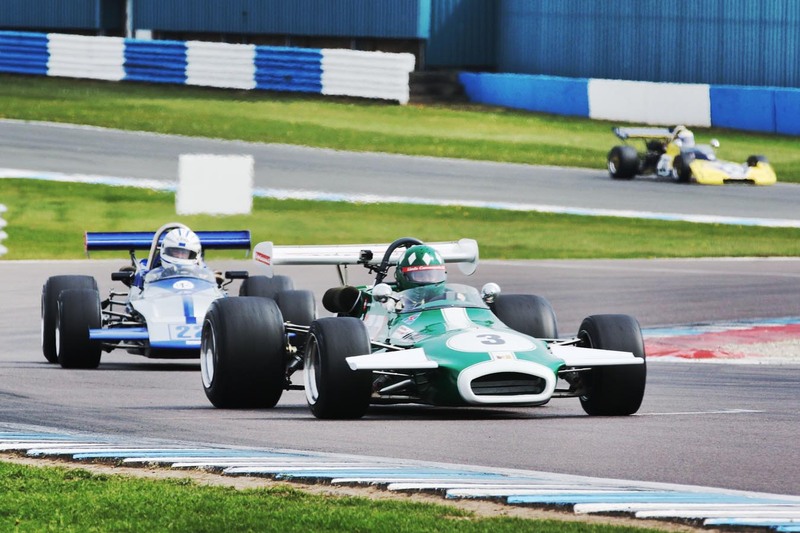 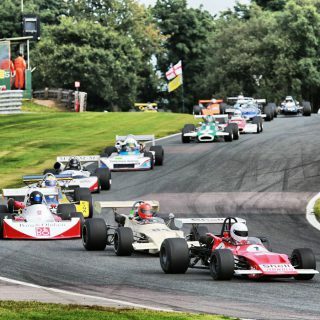 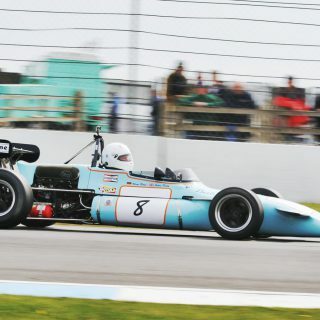 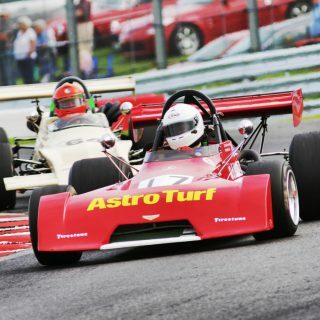 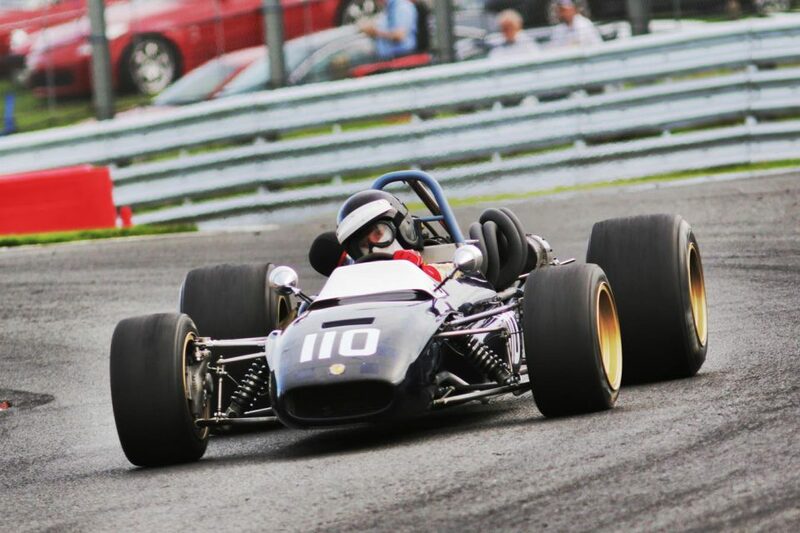 The competition, which is organised by the English Historic Sports Car Club (HSCC), is open to cars that were built according to rules applicable at the time to Formula 2, Formula Atlantic and Formula B, and from 1967 to the end of the season in 1978. 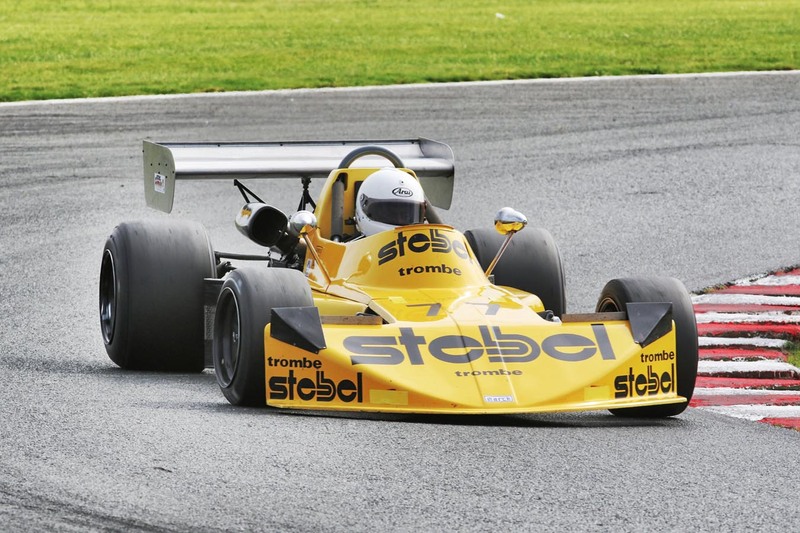 Cars built at a later date, which used ground-effect technology for their construction, are not allowed. 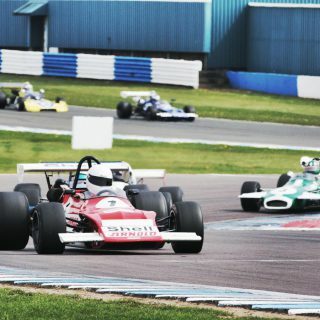 Up until the late 60s and 70s, Formula 2 was the ideal testing ground for young drivers wanting to get into Grand Prix racing. 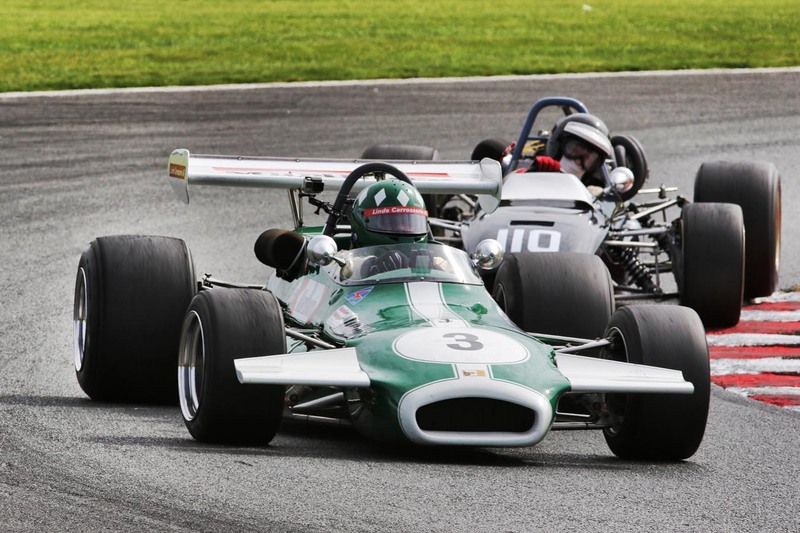 Unlike today, with numerous single-seater classes offering different routes into Formula 1, back then it was Formula 2 that prepared drivers for the last rung on the racing ladder. 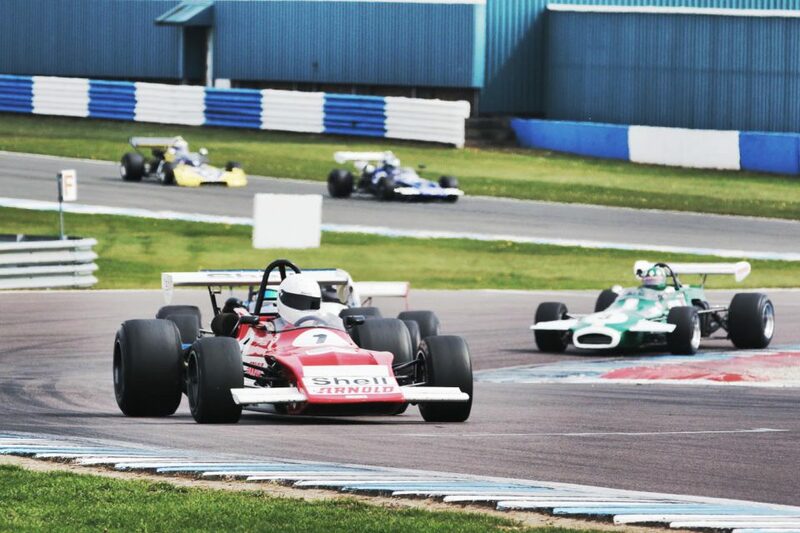 European Formula 2 champions at that time included Jean-Pierre Beltoise, Clay Regazzoni, Ronnie Peterson, Jacques Laffite and Bruno Giacomelli. 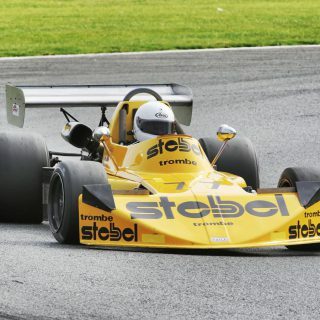 Other drivers who proved themselves in Formula 2 first before entering F1 were Jim Clark, Jochen Rindt, Graham Hill, Jackie Stewart, Niki Lauda, Jody Scheckter, Ricardo Patrese and Keke Rosberg, even if it was not unusual at this time for Formula 1 drivers to come back to Formula 2 on their free weekends. 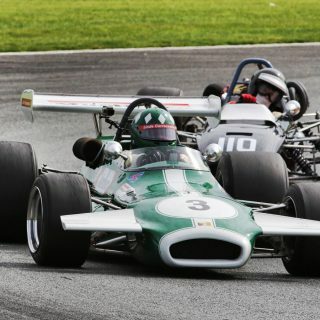 Competition of the car chassis was also relentless – between Matra and Martini from France and Tecno from Italy and the British manufacturers March, Brabham, Lotus and Chevron.